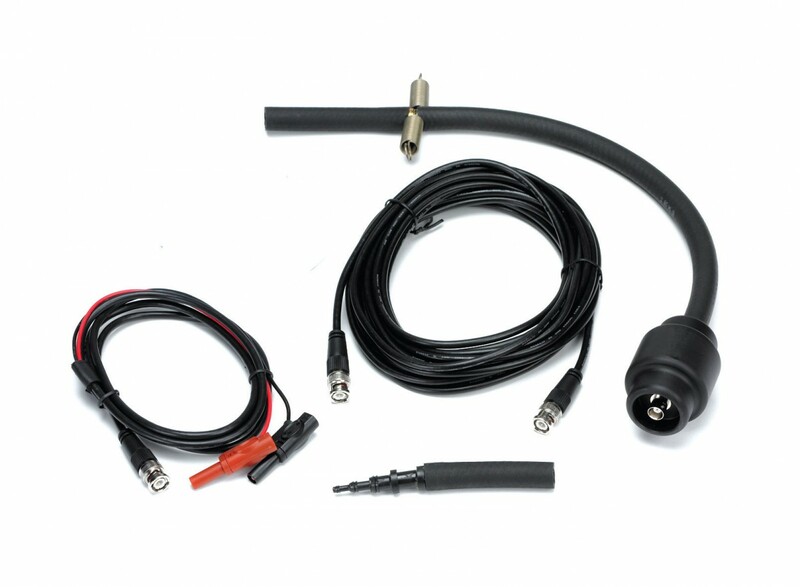 The 4–Channel Advanced Kit is a complete kit in vehicle automotive oscilloscope diagnostics. 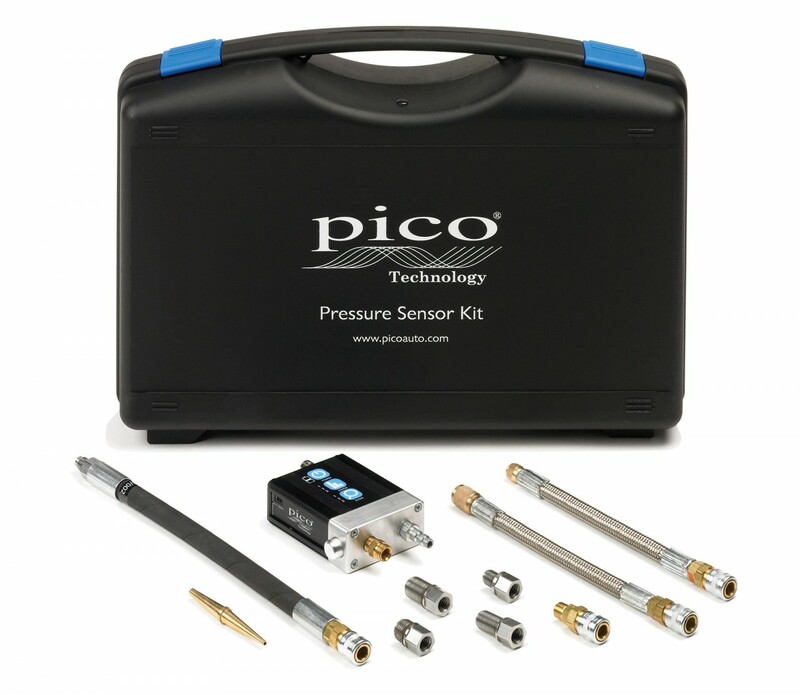 The Pico 4–Channel Advanced Kit builds on the 4–Channel Standard Kit by also including the most popular optional accessories such as universal break–out leads, fuse extension leads and COP ignition pickup. 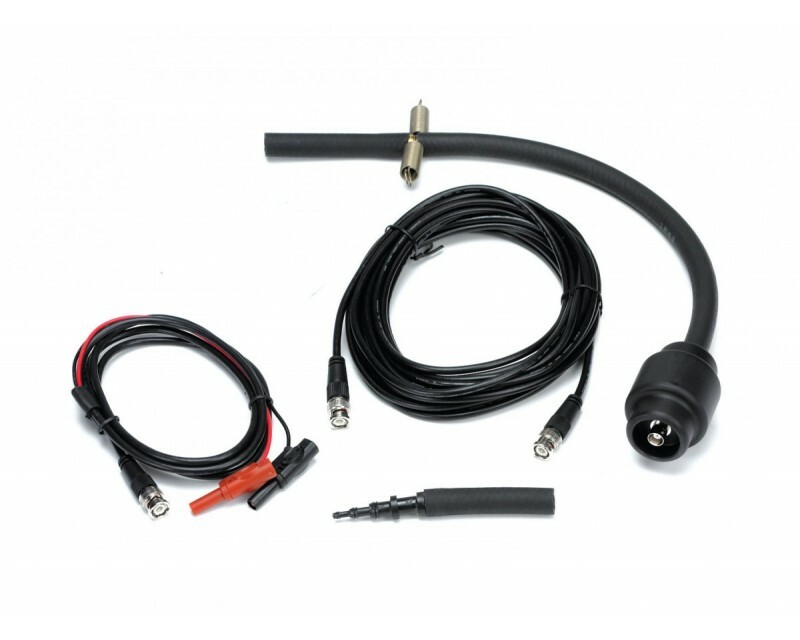 When not in use, the scope and all accessories can be stored in the durable case. 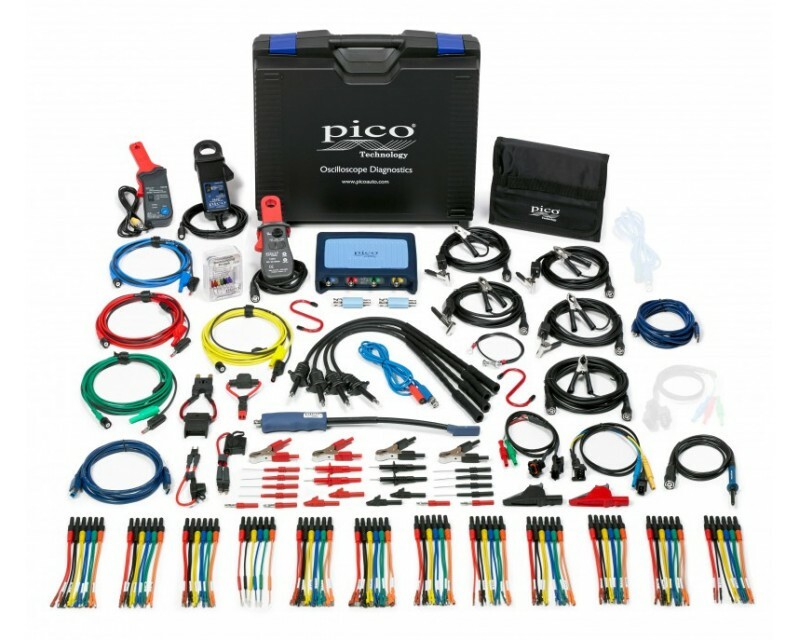 Included in all of PicoTech kits is the powerful PicoScope automotive diagnostic software. 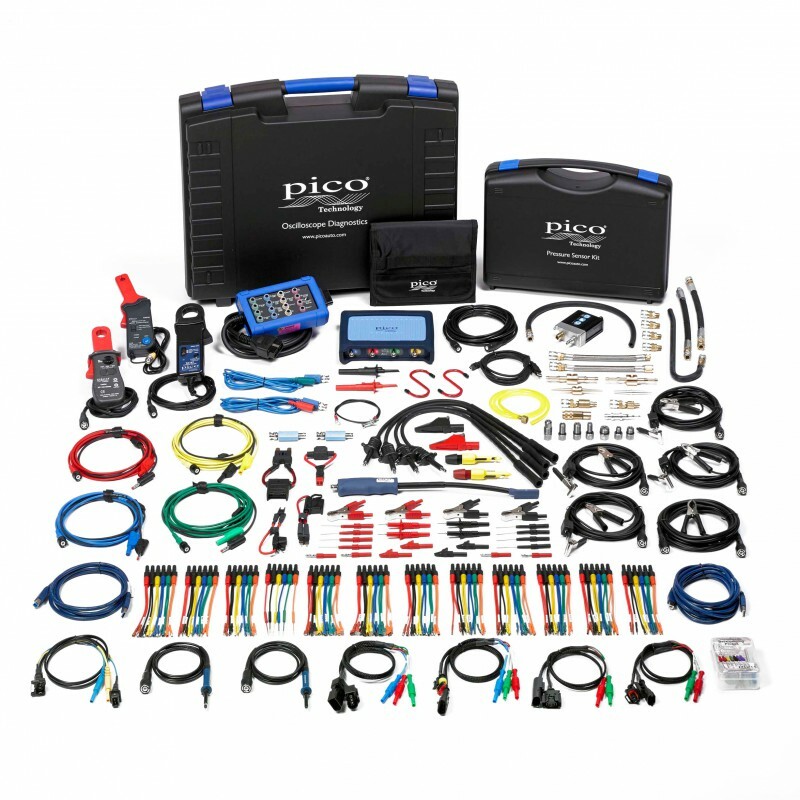 Using PicoScope Automotive is both fast and easy. 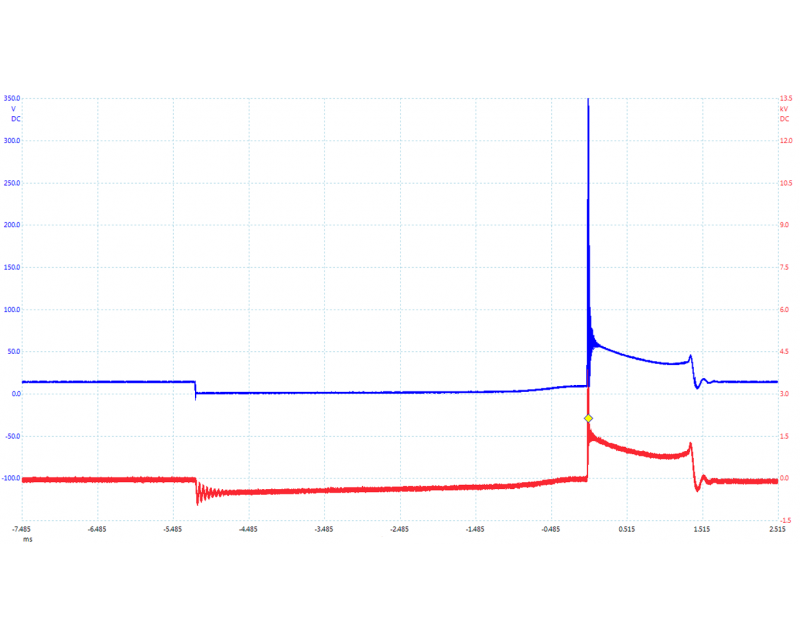 Simply select the sensor or circuit to be tested and the software will automatically load the required settings and give you details of how to connect the scope, along with advice on what the waveform should look like and general technical information on the component being tested. 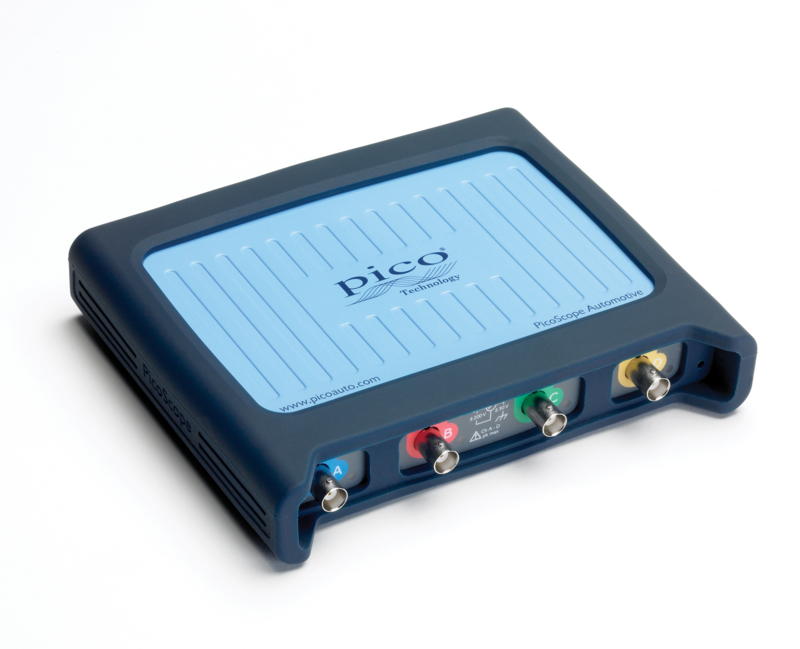 Once you have a PicoScope Automotive scope you can also make use of PicoDiagnostics. 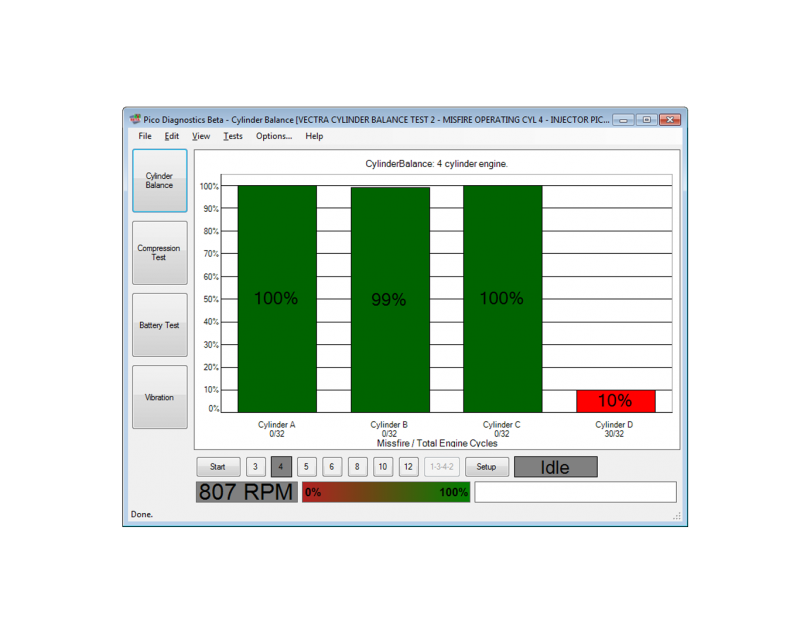 PicoDiagnostics is a complete engine health check. 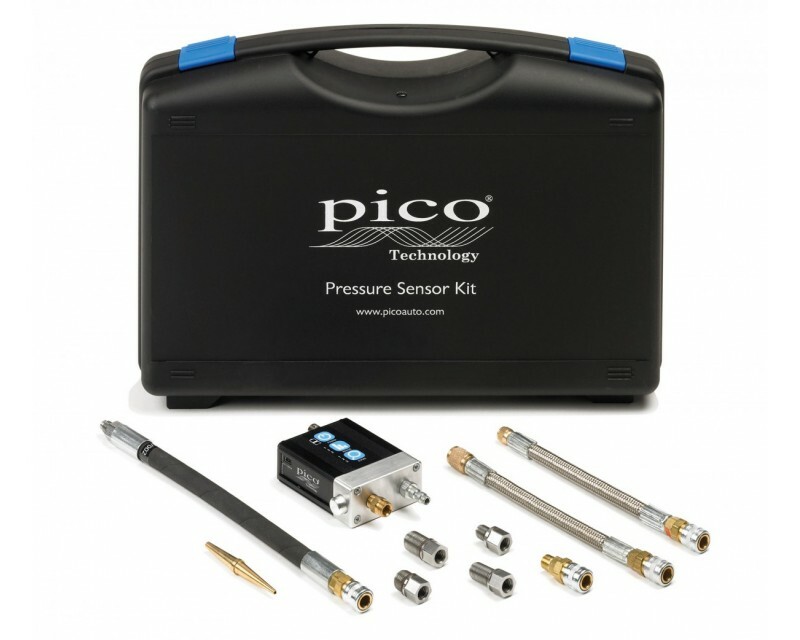 With just a simple connection to the battery you can perform a cylinder balance test, detect misfires and carry out a compression test. 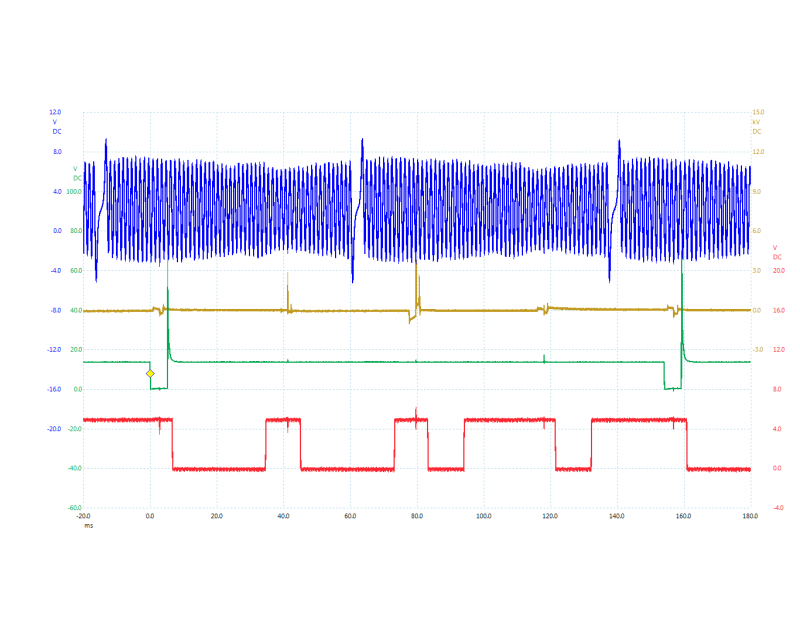 Also included in our PicoDiagnostics software is a fully featured electrical system test to check the battery, starter motor and alternator. The results are displayed in a bar graph that can easily be understood by you (and your customer!). All Pico automotive software is free. There are no licence fees or annual subscriptions, and updates can always be downloaded for free too. 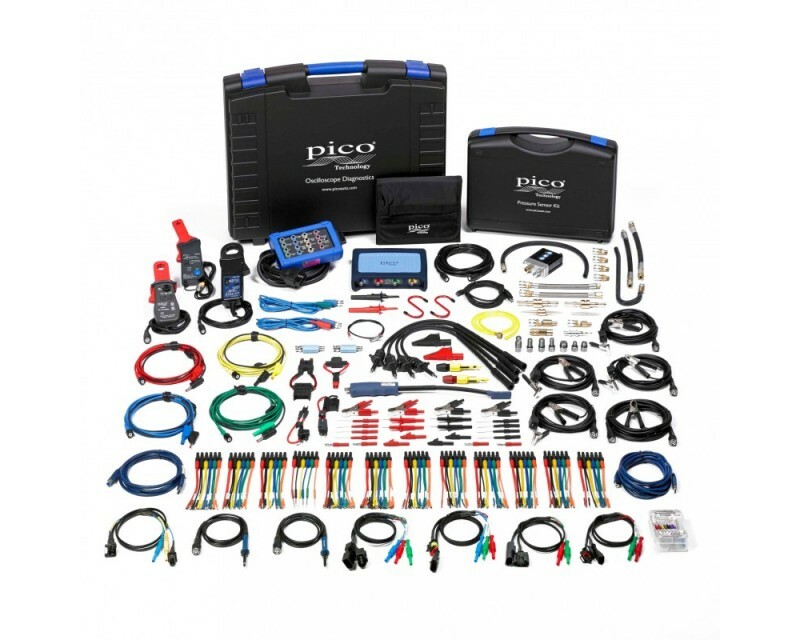 Pico Automotive Diagnostics Kits work on all makes and models of vehicles. 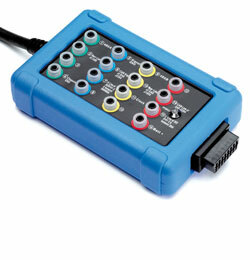 The free-of-charge software updates make the kit an even more powerful and cost-effective automotive diagnostic tool. To meet the budgets and needs of all users, Pico automotive kits are available in both 4–channel and 2–channel versions. 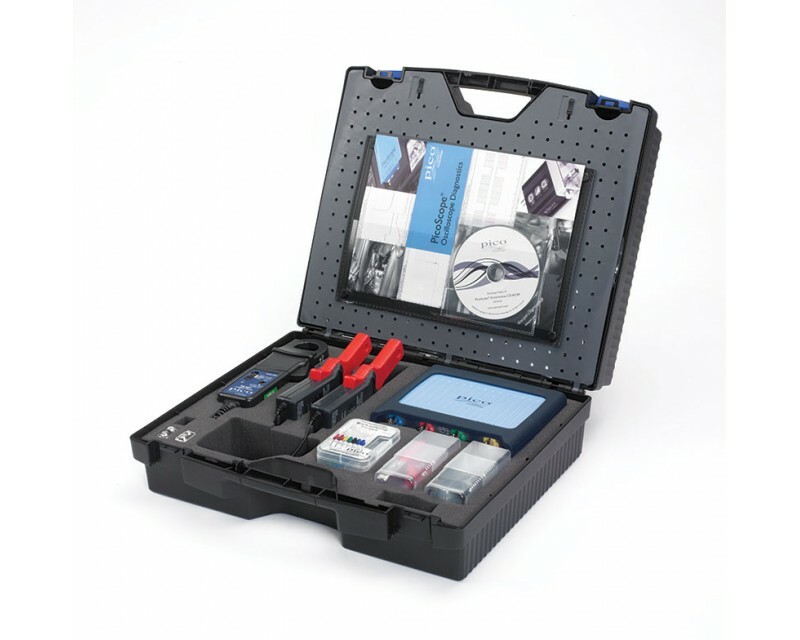 A Diagnostics Kit is also available for the testing of diesel vehicles. 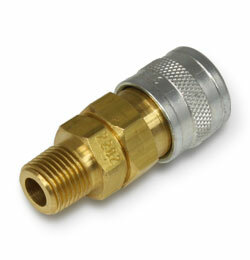 Suitable for use with any modern vehicle. 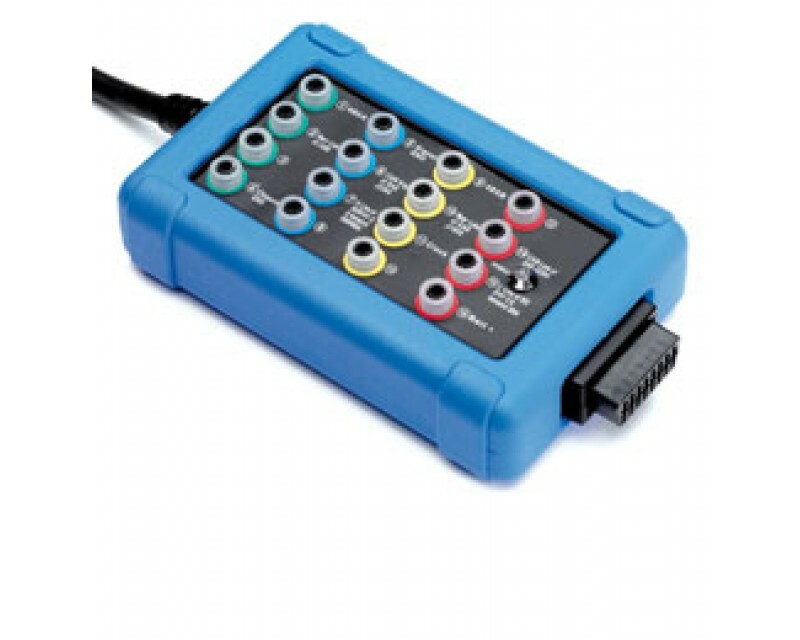 The success of the Automotive Diagnostics Kit has been unrivalled. 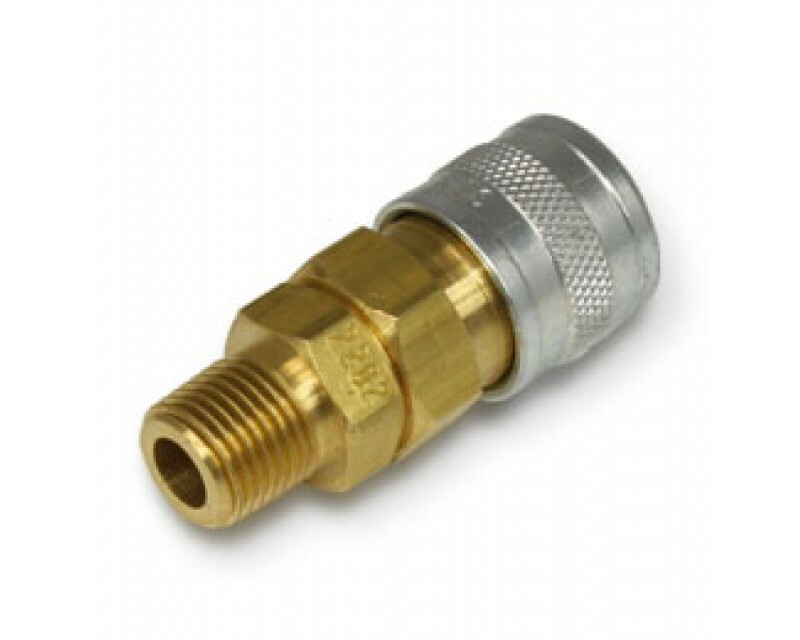 It has won many highly–acclaimed awards including Top Product awards in both Commercial Vehicle Workshop magazine and Professional Motor Mechanic, along with MOTOR magazine’s Top 20 Tools award. 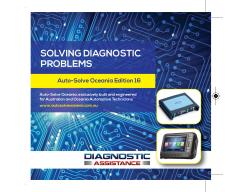 The on-going success of the Automotive Diagnostics Kit means that it is now the market–leading automotive oscilloscope for both the aftermarket and vehicle manufacturers.